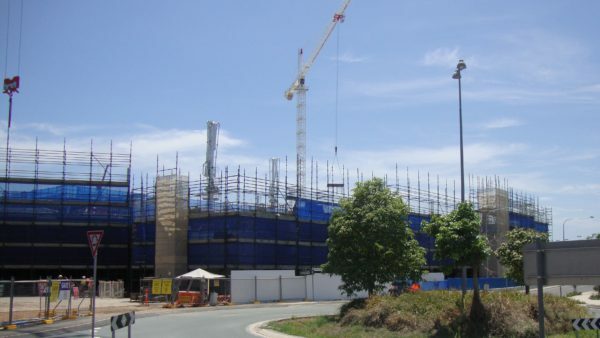 TJM Scaffolding successfully tendered the scaffold package for Coomera. 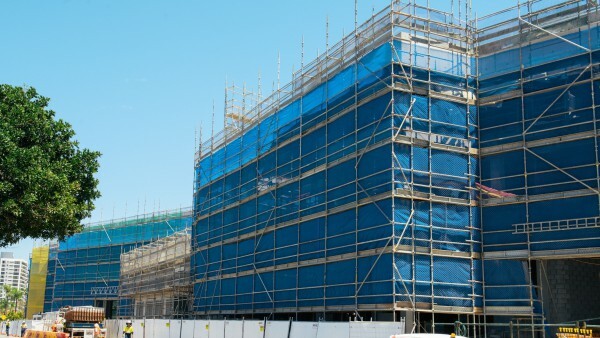 Over 5,000 tonnes of formwork, edge protection and access scaffold will be erected and dismantled throughout the life of the project. 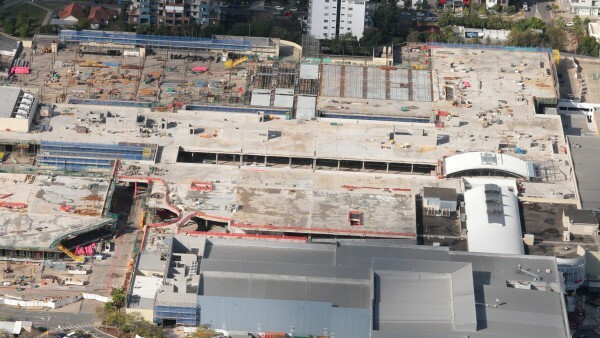 Westfield Coomera is a new ‘greenfield’ development project, anticipated to open in late 2018, delivering a brand new shopping centre to South East Queensland. It is positioned to become the heart of the booming region and will offer a vibrant social destination for the Gold Coast’s northern growth corridor. The centre will feature entertainment, dining and large open green spaces for kids to play and the local community to come together and enjoy.